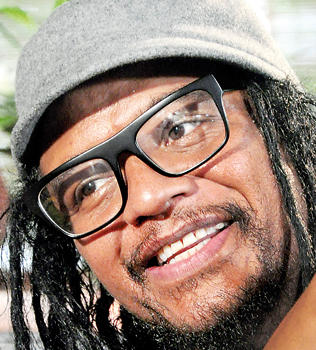 When Maxi Priest sits down and crosses his legs, his dreadlocks drape and curl around his body, hanging over one ankle and the edge of his chair. Though the singer was born and raised in England, they are a tangible reminder of his Jamaican heritage. He’s combined the two to produce his own distinctive (and very successful) brand of reggae fusion. via ‘I just keep going’. This entry was posted on Saturday, August 11th, 2012 at 9:28 pm	and is filed under Reggae Music. You can follow any responses to this entry through the RSS 2.0 feed. You can skip to the end and leave a response. Pinging is currently not allowed.